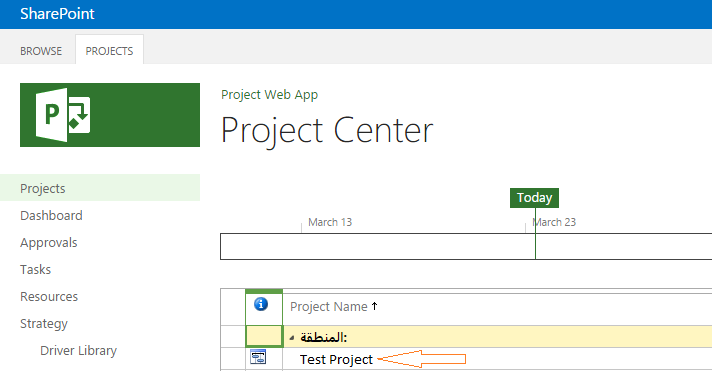 In this post, I will explain the detail steps of raising the below bug In Project Server 2016 /2013. Below Enterprise Data, Click on Enterprise Custom Fields and Lookup Tables. Scroll down to Lookup Tables for Custom Fields. Create a new Lookup Table with Text type. 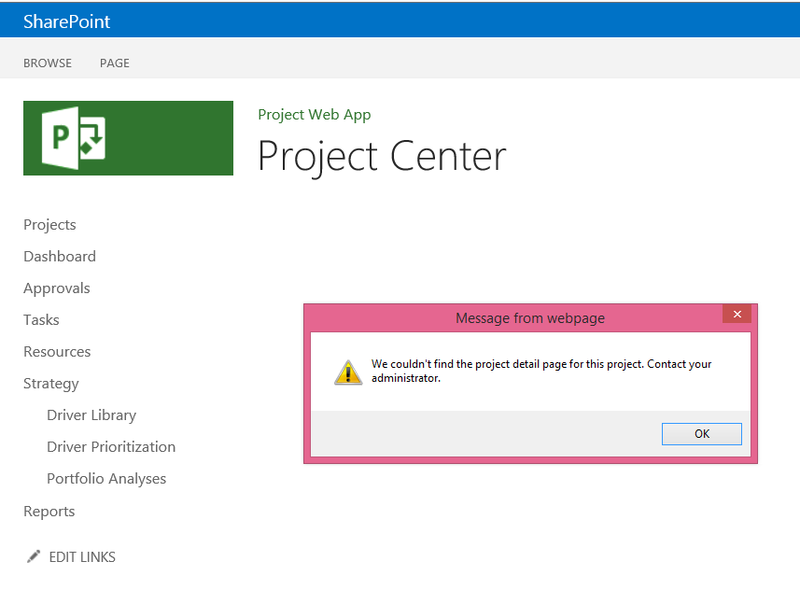 In Project Center, I tried to open the details of an enterprise project by clicking on its name. I have a primary project manager for a whole project and multiple project managers who are responsible for managing the task updates and assignments within a project and are separate from the primary project manager. The Primary Project Manager is called Owner. Other Project Managers are called Status Manager. The purpose of Status Manager? This is particularly useful when different status managers are responsible for various aspects or phases of the project, or if the main Project Manager is absent or have a vacation, he can delegate another one as Status Manager to take ownership of the task assignments, so as to receive all status updates.